The research team enables simultaneous photoacoustic and ultrasound imaging of blood vessels by improving intravascular photoacoustic imaging system. The diameter of this imaging probe is only 1.00 mm, which lays the foundation for in vivo experiments. Cardiovascular diseases are the number one cause of death worldwide, among which, atherosclerosis is the fundamental pathology. Intravascular photoacoustic imaging (IVPAI), a newly developed non-destructive imaging technology, is of great importance for atherosclerotic plaque study by providing both structure and lipid component information. Comparative study with histology is pivotal to verify the accuracy of IVPAI. When a biological tissue is excited by the pulse laser, it generates ultrasonic signals that will be detected and recorded. The structure and the optical-absorption distribution of the tissue can be visualized by reconstructing the ultrasonic signals with a back projection algorithm. Therefore, the anatomical images obtained by photoacoustic imaging possess innate advantages of high contrast, high resolution and satisfactory penetration depth. These merits shed light on the application of IVPAI on atherosclerotic plaque identification. To date, most of IVPAI studies involve samples stored in formaldehyde or under ultra-low temperature, both of which might alter the photoacoustic characteristics of the artery, cause bias on the results explanation and affect the pre-clinically translational research on photoacoustic imaging. Therefore, estimation of effects posed by these two treatments on photoacoustic characteristics of artery is extremely important. 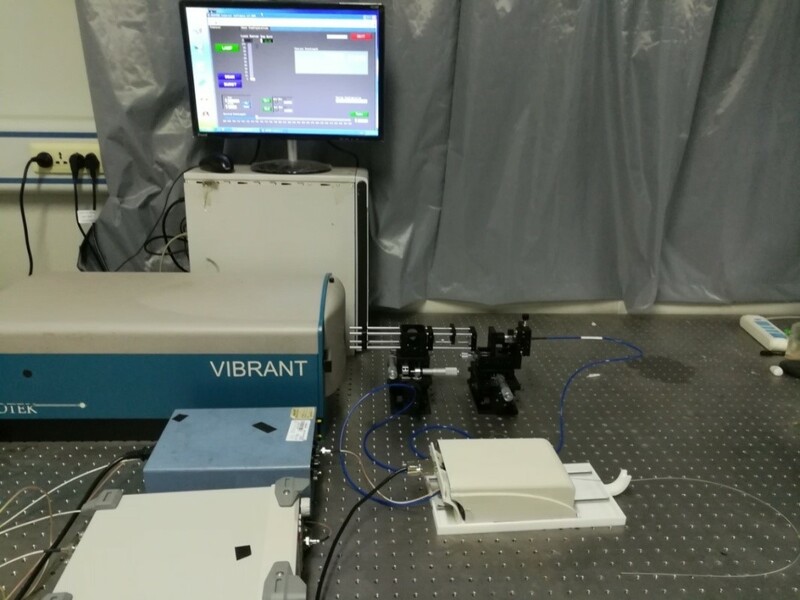 Associate Professor Pengfei Zhang and Professor Sihua Yang, directors of the joint research group, believed that these results verified the accuracy of intravascular photoacoustic imaging technology. Moreover, the diameter of this improved IVPAI imaging catheter is only 1.00 mm. Their work laid a solid foundation for in vivo experiments and pre-clinical photoacoustic experiments in the future. Based on these findings, further work will be focused on translational research from ex vivo to in vivo, and application of IVPAI in monitoring the development or regression of atherosclerotic plaques.